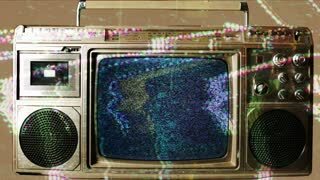 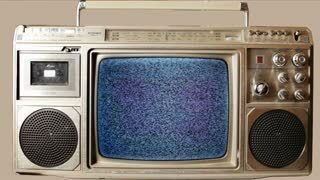 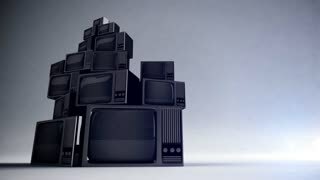 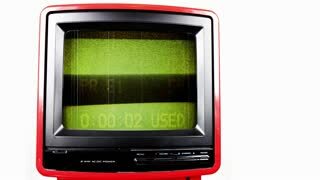 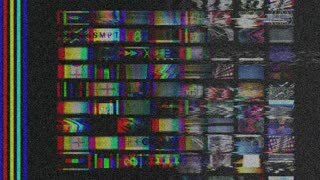 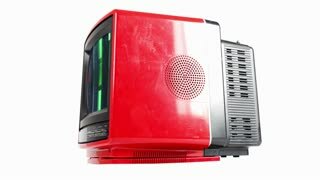 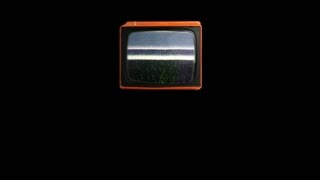 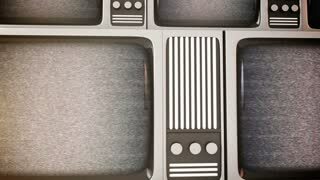 retro tv screens with static. 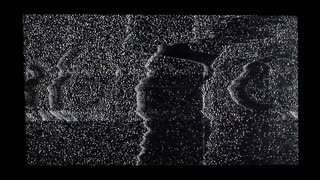 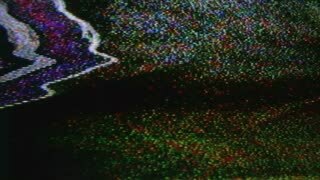 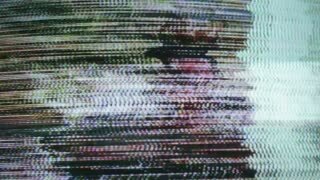 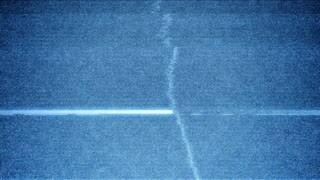 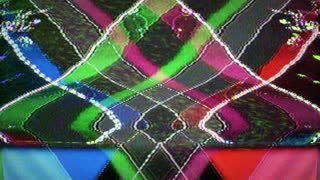 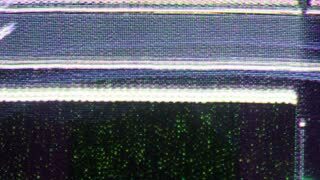 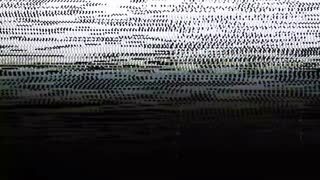 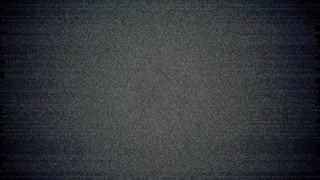 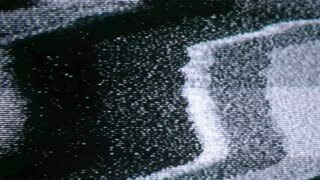 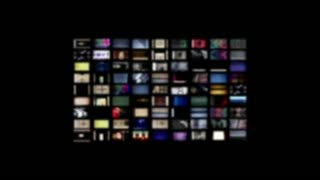 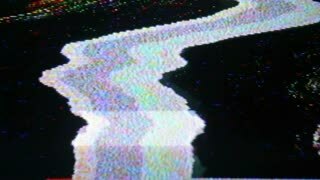 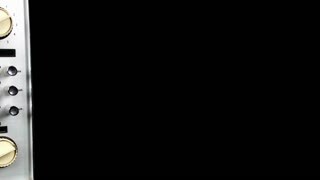 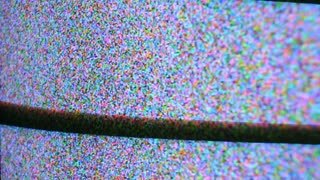 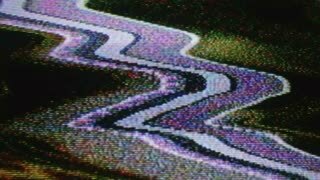 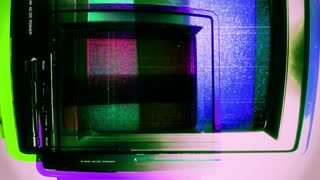 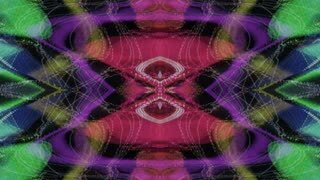 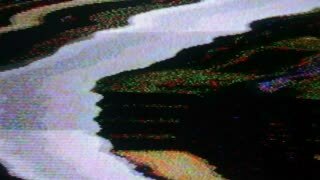 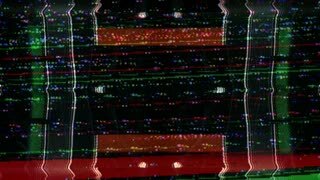 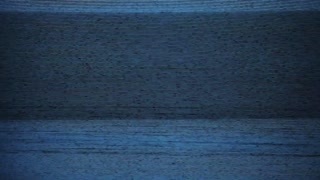 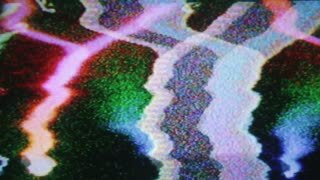 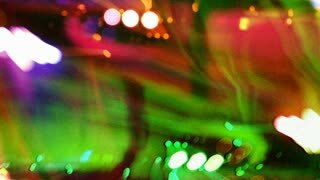 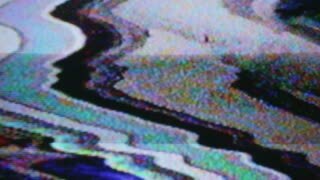 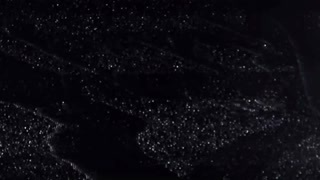 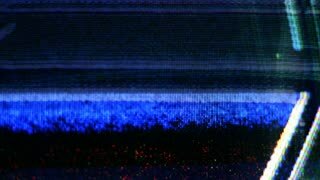 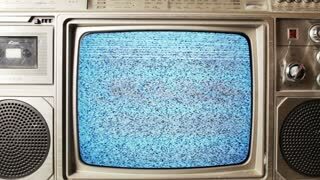 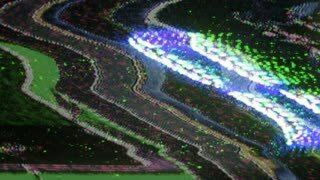 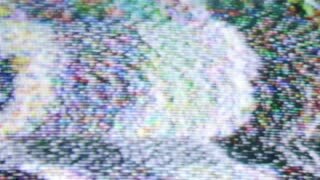 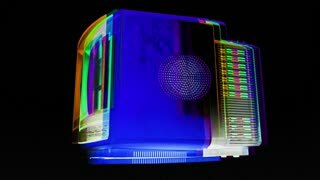 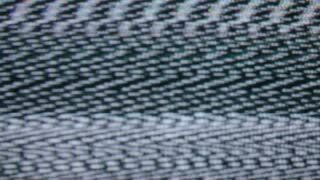 Seamless animation of ghost in abstract flickering analog television tv static signal with bad interference in ghost shape background pattern texture. 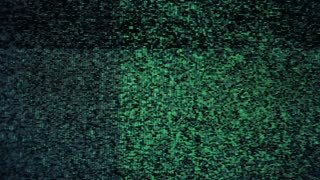 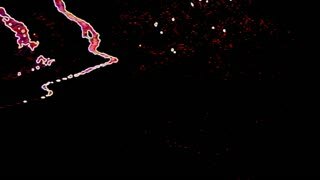 Tv static noise with ghost and evil spirit appear on screen in horror curse concept 4k.